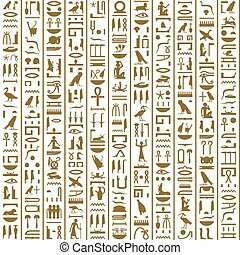 Egyptian hieroglyphs decor set 1. 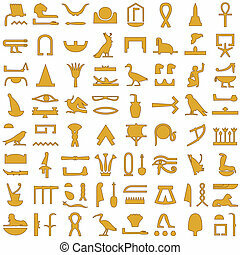 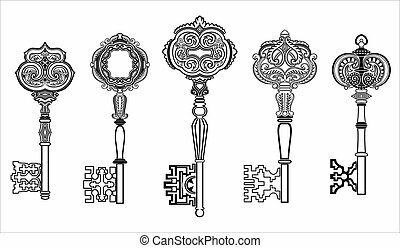 A collection of ancient egyptian symbols.various egyptian hieroglyphs set 1. 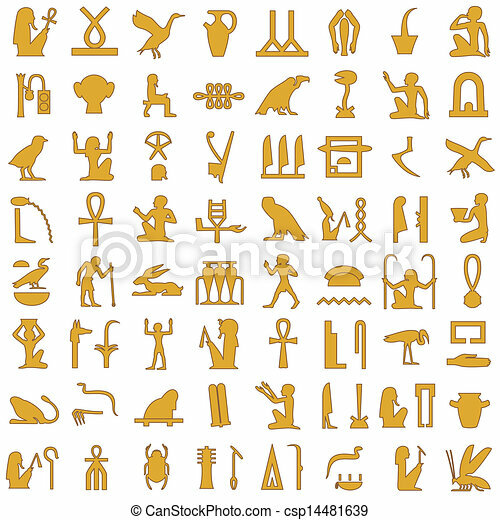 A collection of ancient Egyptian symbols.Various Egyptian hieroglyphs set 1. 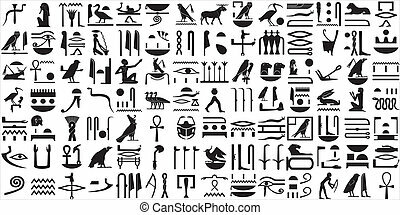 A collection of ancient Egyptian symbols. 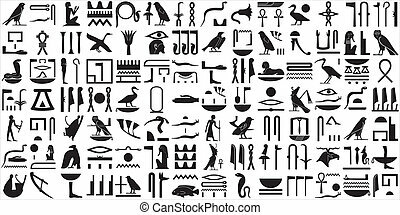 Various Egyptian hieroglyphics. 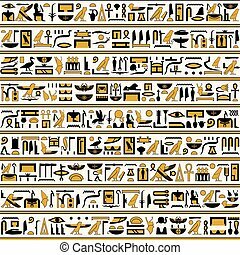 Ancient Egyptian hieroglyphic writing decorative set. 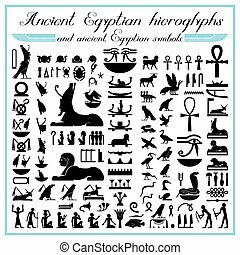 Ancient Egyptian hieroglyphs and ancient Egyptian symbols. 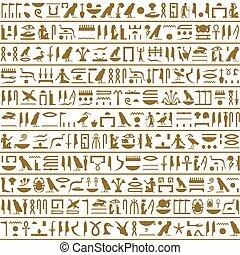 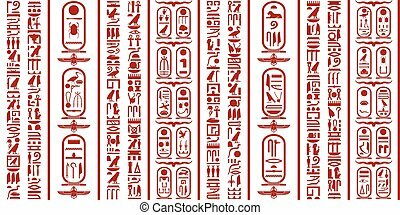 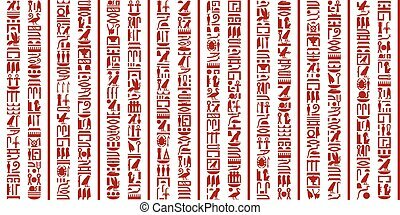 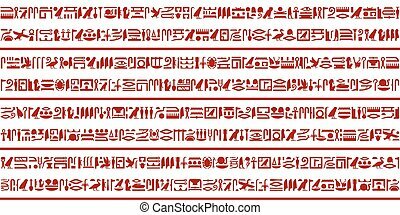 Ancient Egyptian Hieroglyphs Seamless for background, wallpaper and etc. 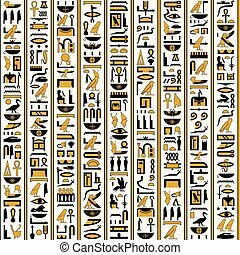 Egyptian hieroglyphs yellow-black color seamless. 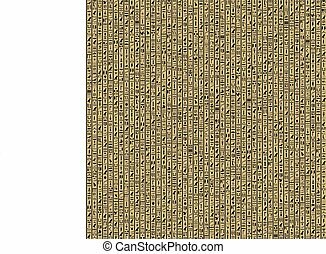 Egyptian hieroglyphs yellow-black color seamless horizontal. 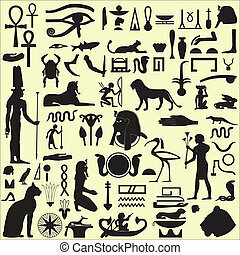 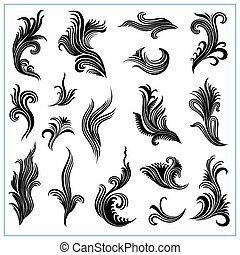 Ancient Egyptian decorative background,consisting of various hieroglyphs.